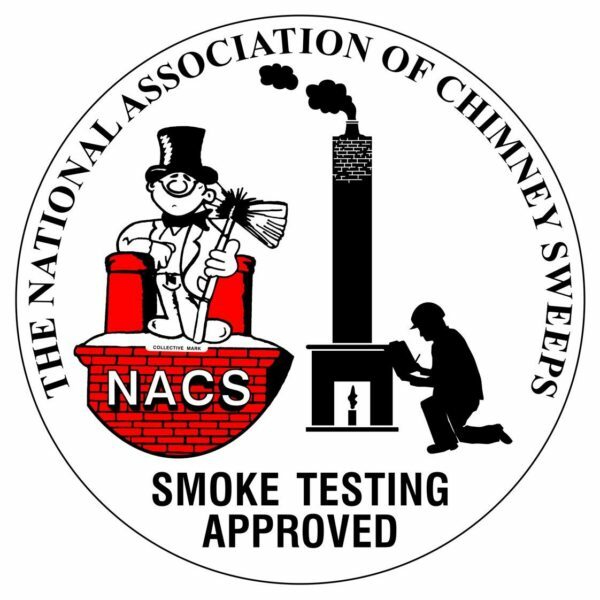 This course is aimed at providing sweeps with a knowledge of flue smoke testing. PPE – to include overalls, dusk mask, safety footwear and gloves. A full list will be provided with your booking confirmation. 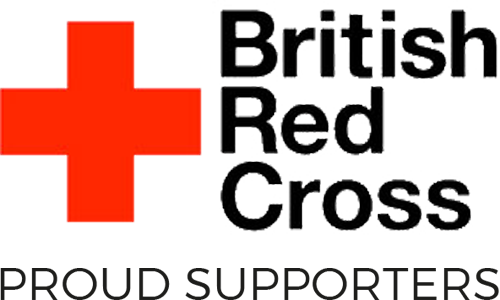 A NACS Certificate will be forwarded to each participant after the course.